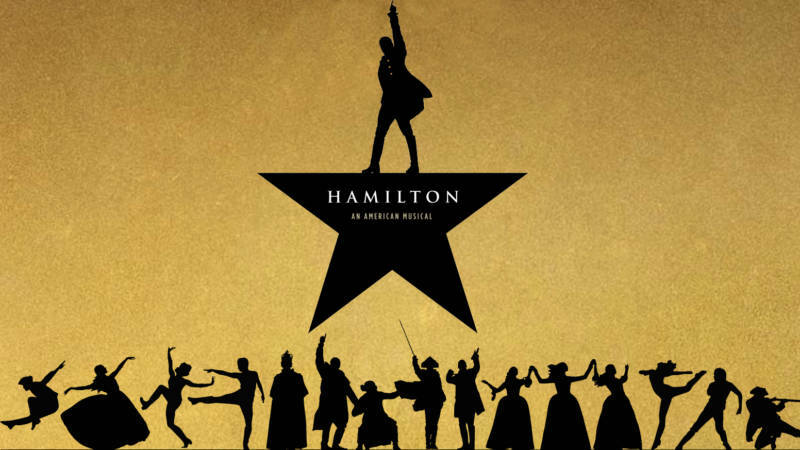 The Cooler RSVPs “Hell yes!” to seeing 'Hamilton' with thousands of Bay Area teens. 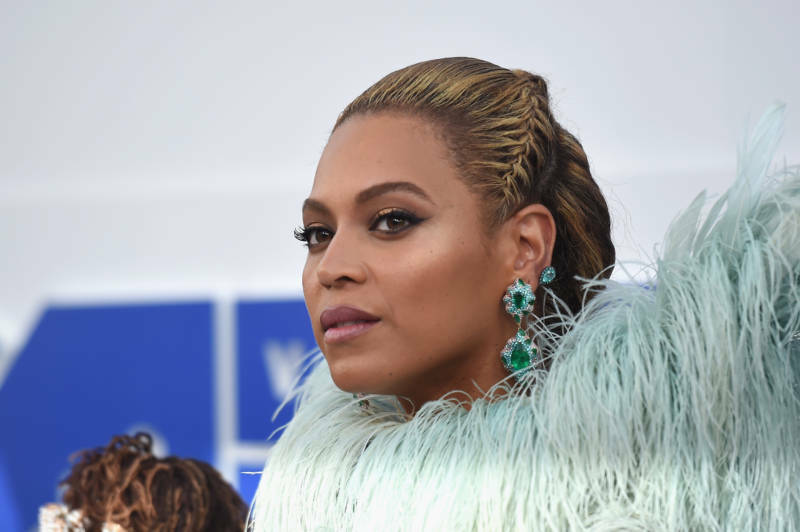 If Beyonce is not safe from unwanted physical attention, then who among us is? We also dig into the 'Game of Thrones' pilot that was so bad the show almost didn't get made at all. And we share our thoughts on Elon Musk's rap single about Harambe, Florida men up to no good and Gen Z darling Billie Eilish. 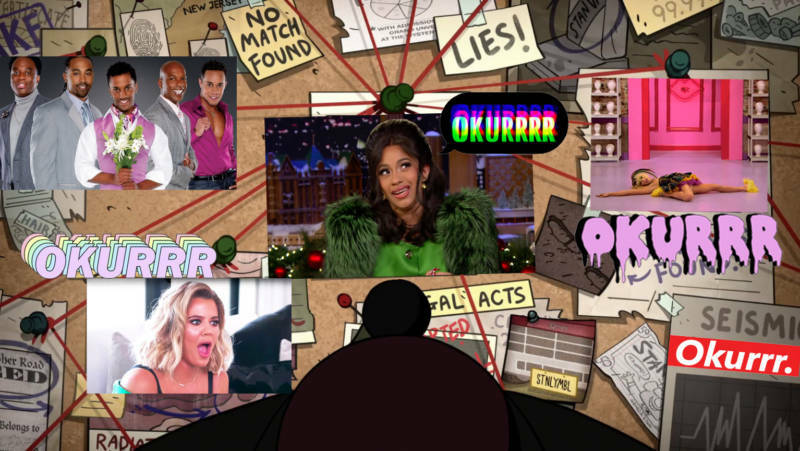 We trace okurrr's complicated history, scratch our heads over the weirdest things celebs have tried to trademark, reveal why hot tea might kill us all, and share our feelings on the new Bill and Ted movie and Lizzo. What are the most banned wedding songs? 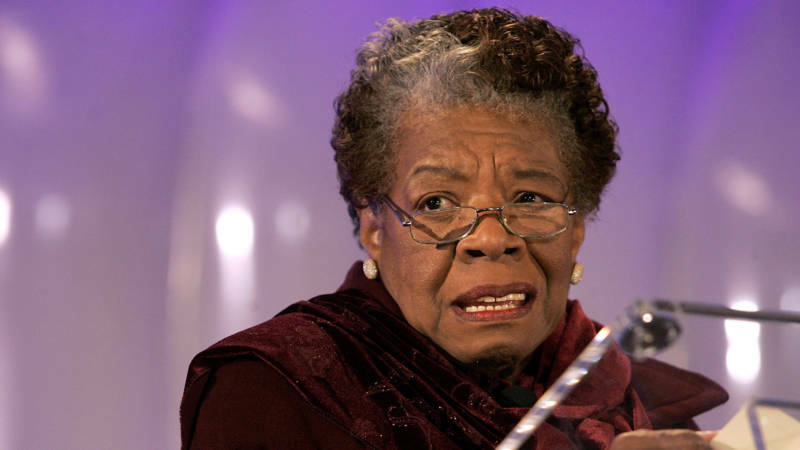 What can a 30-year-old Maya Angelou clip teach us about intergenerational respect? And how in love are we with #EggBoy? All will be revealed! 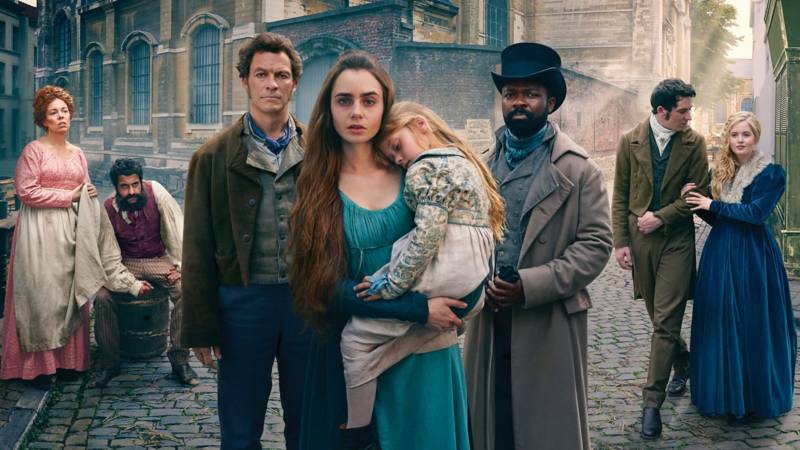 Newsflash: brunettes don't count as diversity and period pieces need to do better. Also, we chat with 'Orange Is The New Black' star Lauren Lapkus, dig into the college admission scam and try to make sense of the Britney Spears musical. 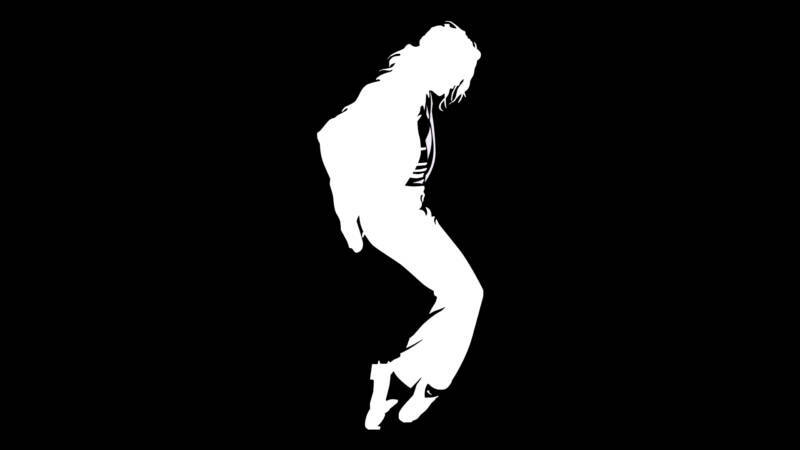 We try to make sense of 'Leaving Neverland,' find out what the Khloe Kardashian cheating drama says about shaming women, and share our feelings on Solange's new album.